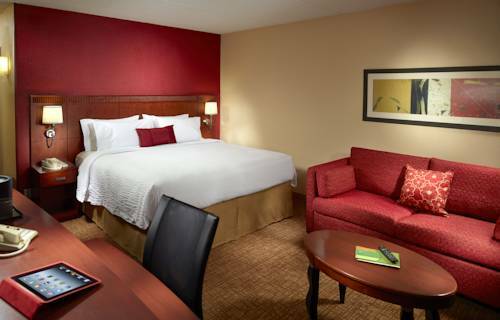 net access for your communication needs; you can cook your own food with kitchenettes in the rooms. 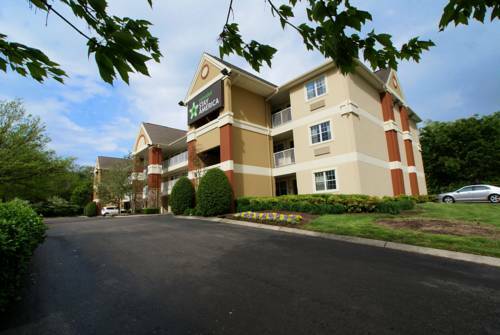 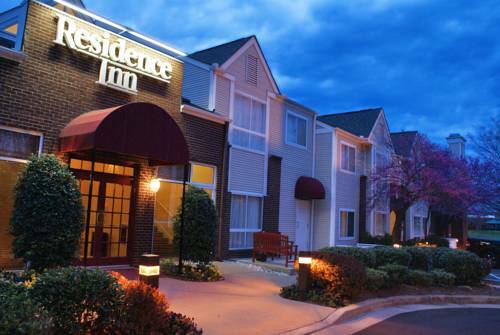 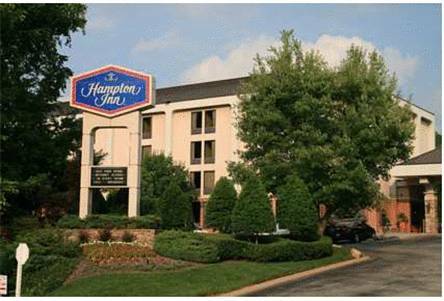 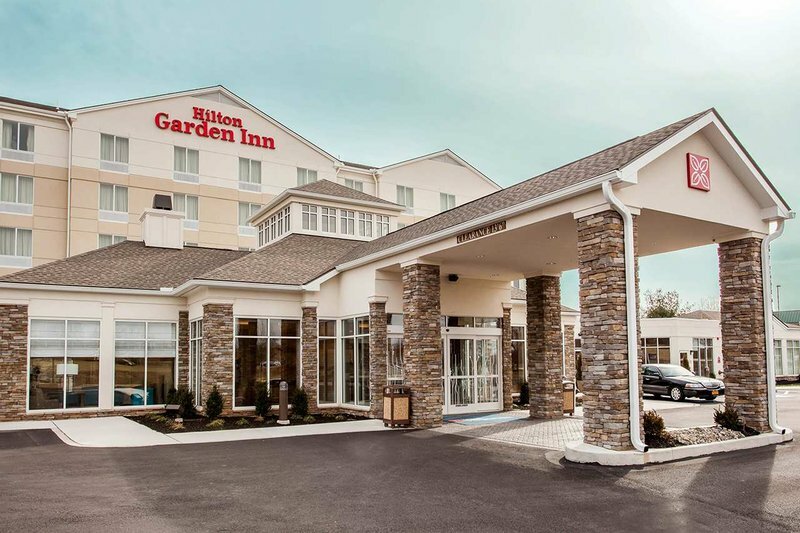 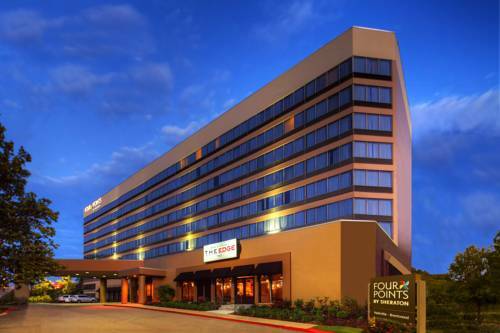 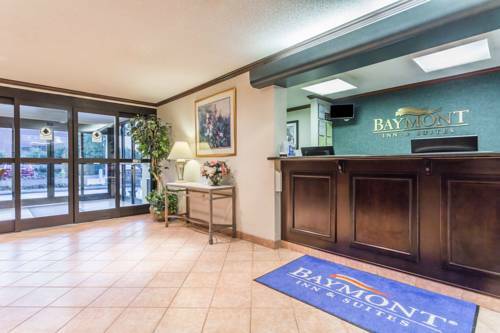 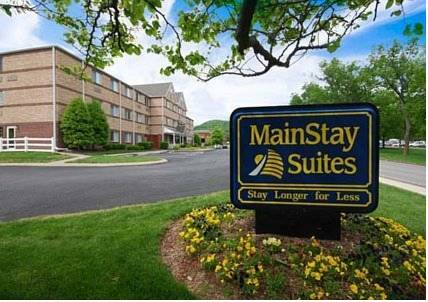 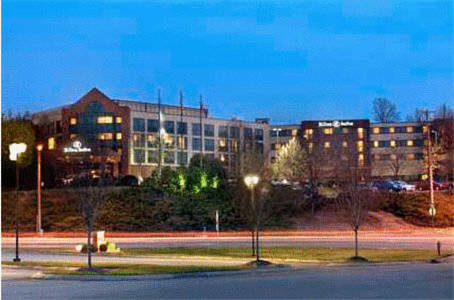 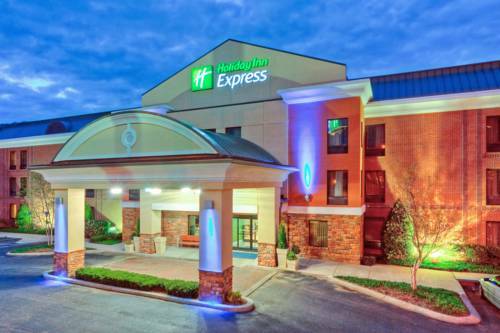 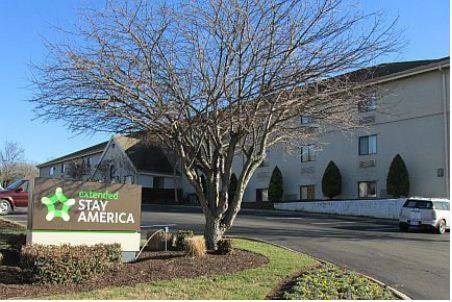 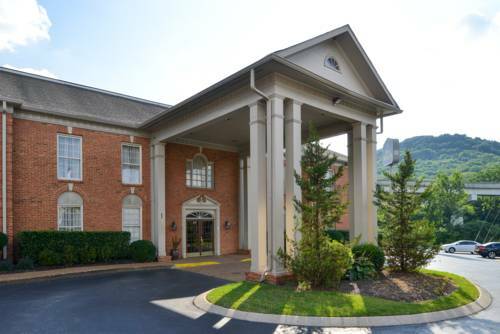 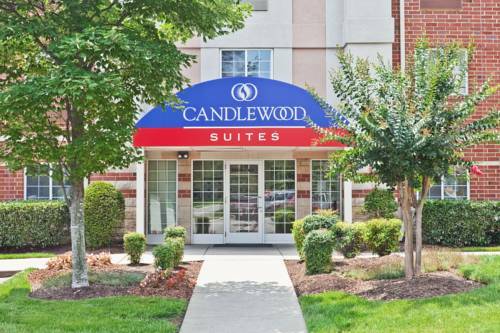 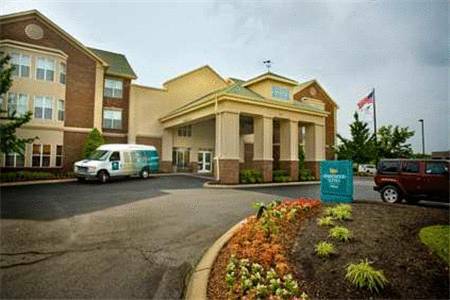 These are some other hotels near Candlewood Suites NASHVILLE-BRENTWOOD, Brentwood. 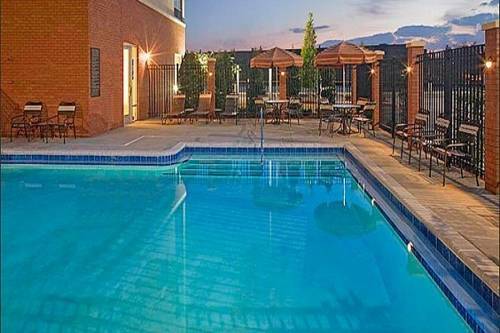 These outdoors activities are available near Candlewood Suites Nashville.